All VERRADO PARCEL 4.801 LOTS homes currently listed for sale in Buckeye as of 04/19/2019 are shown below. You can change the search criteria at any time by pressing the 'Change Search' button below. 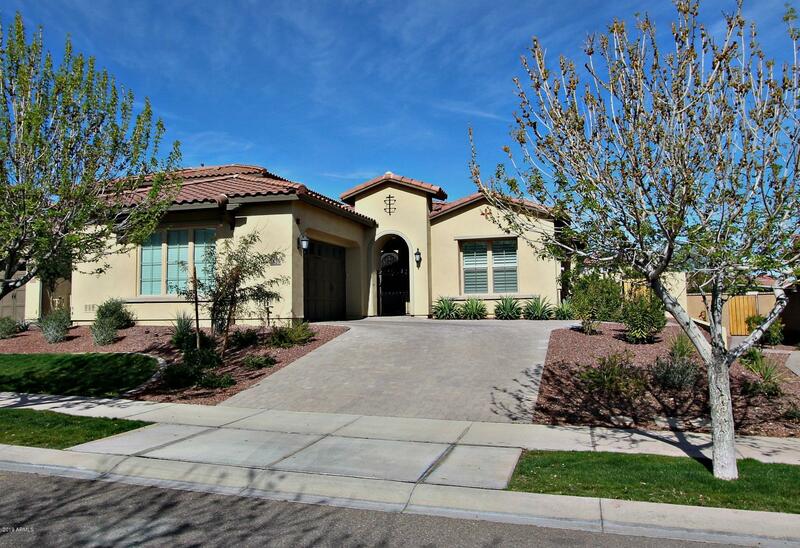 "Your opportunity to own in the Gated community of Vallarta in Verrado. Beautifully designed single story home on oversized lot with incredible views. Grand ceilings and tile through the gorgeous custom iron front door. Large open floor plan, with huge granite island. Enjoy all of the amenities Verrado has to offer with access to 4 pools including 1 heated community pool exclusively for Vallarta residents. Only 25 minutes from downtown Phoenix and minutes from Verrado's Main Street dining, shop"